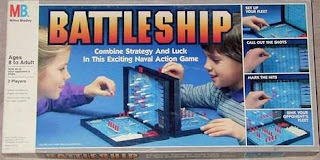 Battleship: making people guess since 1931. Ok, I'm not going to lie to you, but I think this looks really good and by "good" I mean "entertaining". There are a couple of things that stood out to be. But let's begin with what I have already mentioned: this looks entertaining. 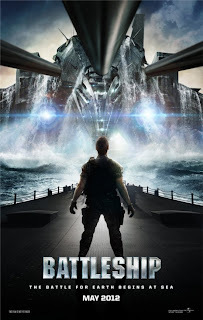 Battleship is going to be an action packed, everything is exploding, loud and in your face movie. And that is exactly what the trailer says it will be. You can't go into this movie expecting good plot, interesting characters, or moving acting. You can't. Because this ain't one of those films. It is purely eye candy. Not all movies have to be good stories (and that is a rant for another time). Some are just visuals. This reminds me a lot of Transformers, with the design of the ships, the explosions and overall feel. But, personally, I'm a sucker for watching things blow up. And that is exactly what I am expecting after watching the trailer. However, seeing that the trailer clocks in around 2 minutes, I'm going to venture to say that all of the cool stuff was shown in it. Probably the only things left out of the trailer was the boring dialogue between the characters. But, with this type of movie no one really cares about that. One thing that interests me, however, is how it will be tied to the game. Will it just sport the name Battleship and a naval fleet? Or will they do something more? I think it might be interesting to have the ships loose radar or whatever, forcing them to shoot blindly, hoping for a hit. That way it will be something more than just a name ripoff. But, that just might be a silly idea. So, if you like dumb movies with things 'xploding, I would guess that you'll like this movie. (But I'm not sure because I haven't seen it yet). But, if you like something with a little more substance, you won't find it here. 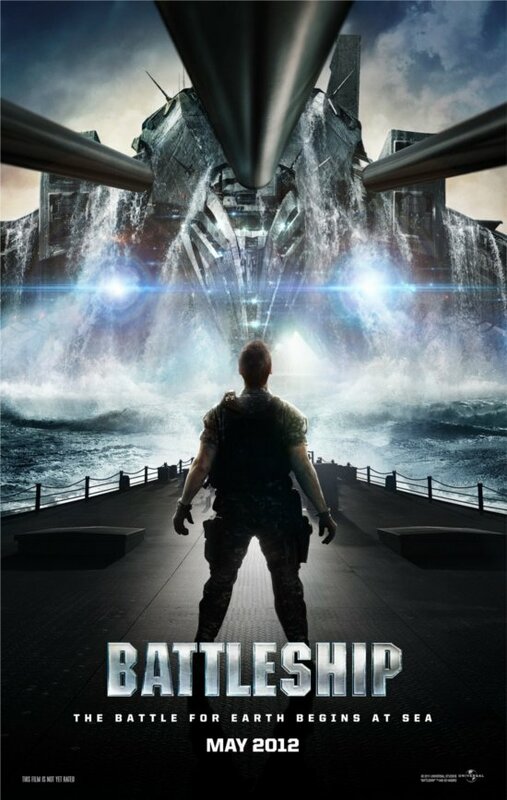 Battleship launches into theaters 18 May. (See what I did there? Launches into theaters, like you would launch a boat? Ha ha. Yea, I know. It wasn't that funny).